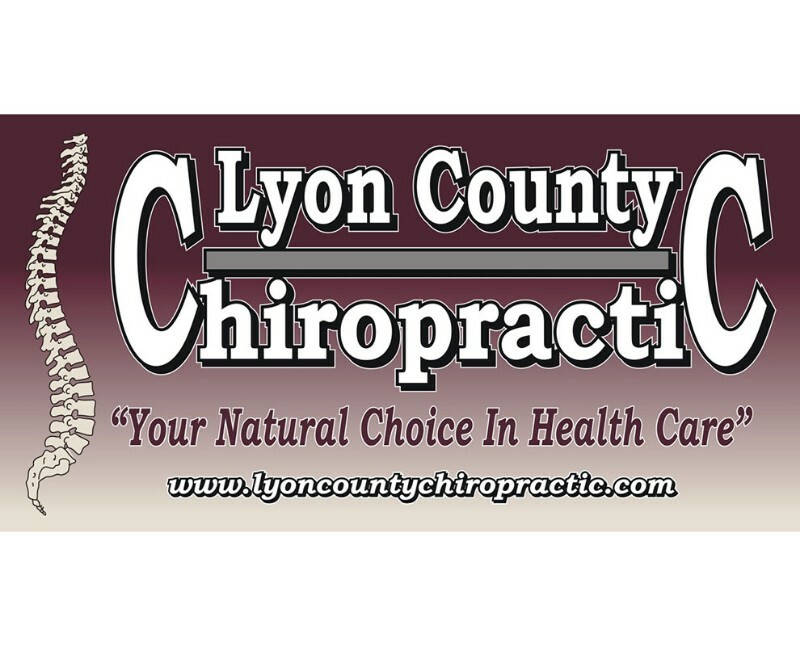 It is the mission of Lyon County Chiropractic and its employees to educate, treat, diagnose, refer and care for patients of all ages in an honest, ethical, and responsible manner. The clinic and staff will be model citizens and make a positive difference in their community. Diagnosing each patient after a comprehensive history and examination. Always explaining the condition and treatment to each patient. Educating patients about chiropractic care and the role it will play in their health and well being. Referring patients to other Chiropractic or Medical providers as needed for co-management of their care. It is our goal for you to receive the best care for your condition even if it is not our care.